Join ARTROOM atelier between 11 AM - 1 PM for a multigenerational process-art exploration. You will go home with an individual or collaboratively constructed garland of rainbow hearts. Join ARTROOM atelier between 11 AM – 1 PM for a multigenerational process-art exploration. 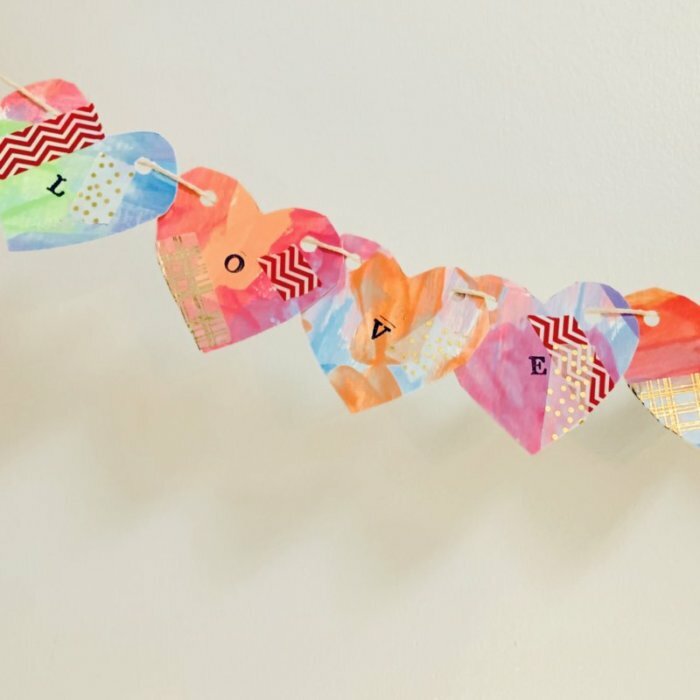 You will go home with an individual or collaboratively constructed garland of rainbow hearts.